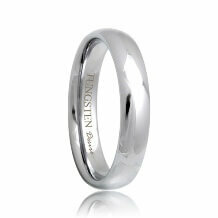 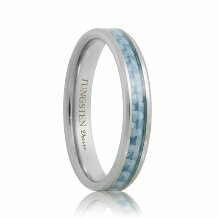 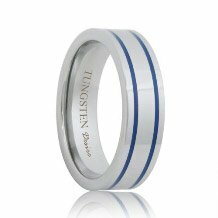 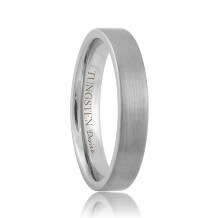 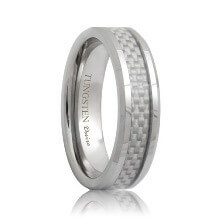 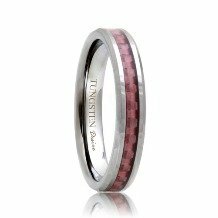 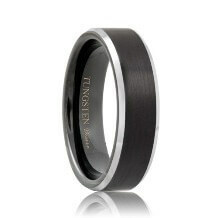 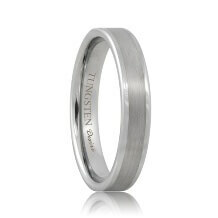 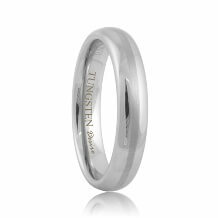 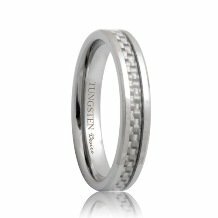 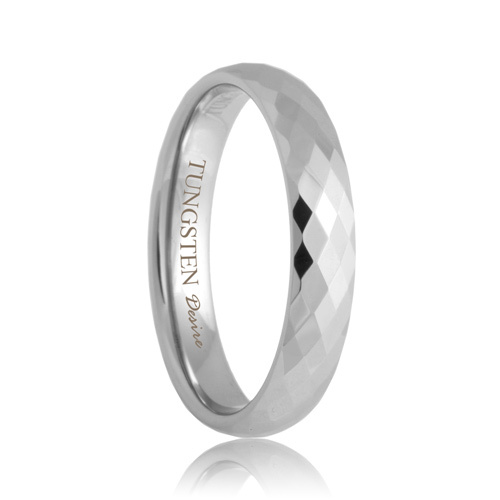 Find the perfect wedding band from our line of tungsten rings for women as an everlasting reminder of your special day. Each of our women's tungsten rings combine thin and light features with the strength of tungsten to make them the perfect choice to wear with her engagement ring or a diamond anniversary ring. 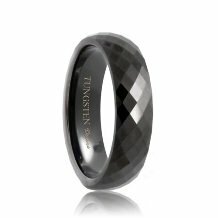 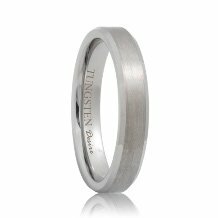 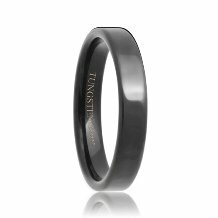 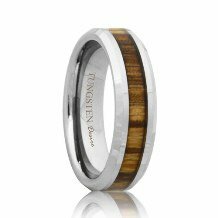 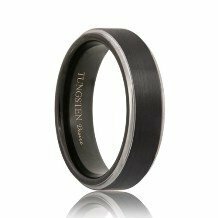 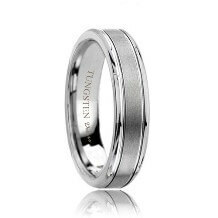 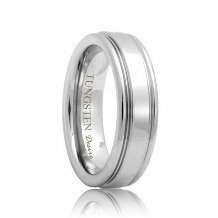 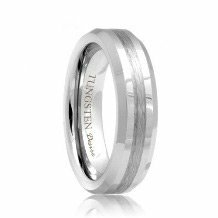 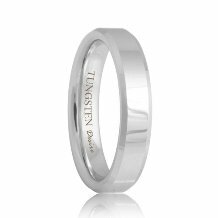 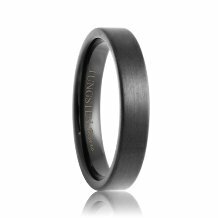 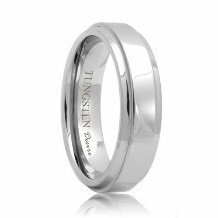 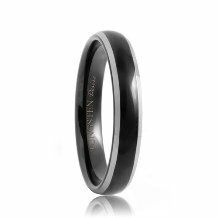 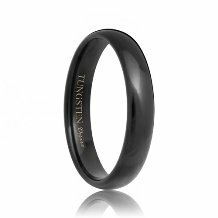 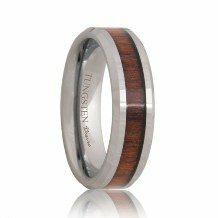 We carry a variety of styles from black tungsten rings to classic and traditional women's tungsten wedding bands, here you will find the perfect tungsten wedding bands for women.